The Aversa+ from DVS Shoes was handpicked by Greg Lutzka. 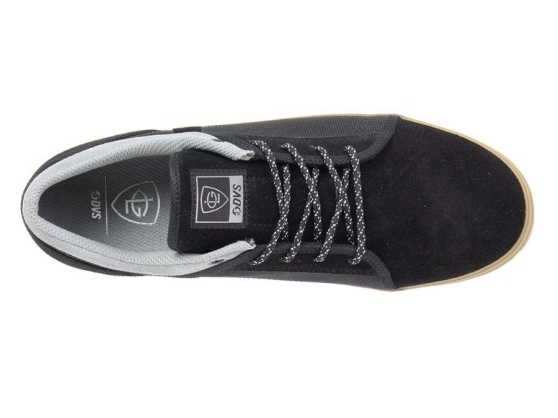 He put his personal spin on this classic skate shoe which features a vulcanized construction. This performance skate shoe brings new lines to the traditional look with suede and textile uppers and a one-piece vamp to prevent stitch blowouts. The Flex Feel outsole with herringbone tread provides superior grip and board feel. Vaporcell+ molded insole offers enhanced comfort. Simplicity and performance are key designs to keep you skating longer – in the streets and in the park. 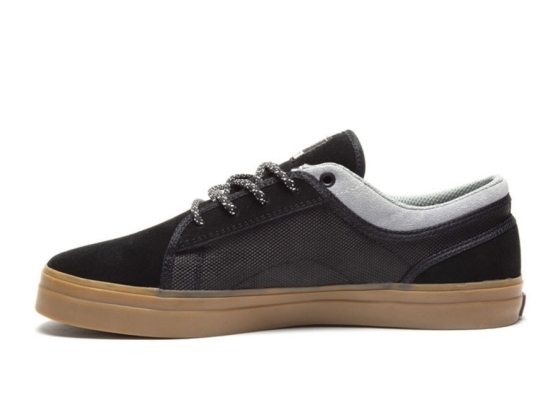 Classic vulcanized construction with Flex Feel - herringbone tread for superior grip and board feel. Suede and textile upper with one-piece vamp to prevent stitch blowouts.